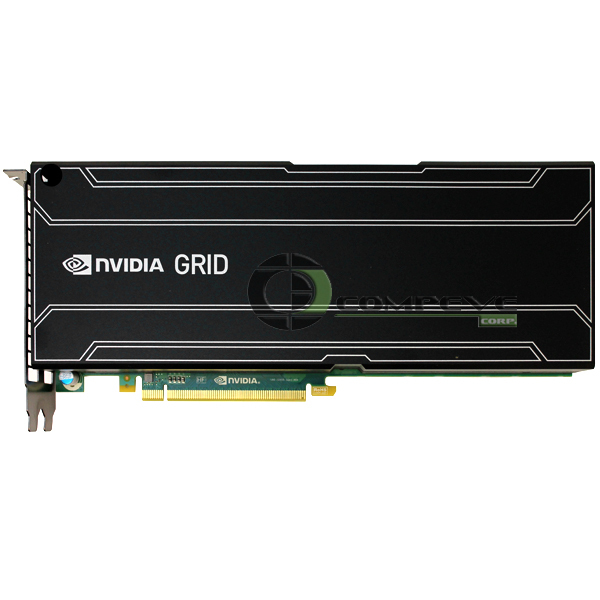 The NVIDIA GRID K2 is a dual-slot 10.5 inch PCI Express Gen3 graphics card with two high-end NVIDIA Kepler graphics processing units (GPUs). The NVIDIA GRID K2 has 8 GB of GDDR5 memory (4 GB per GPU), and a 225 W maximum power limit. 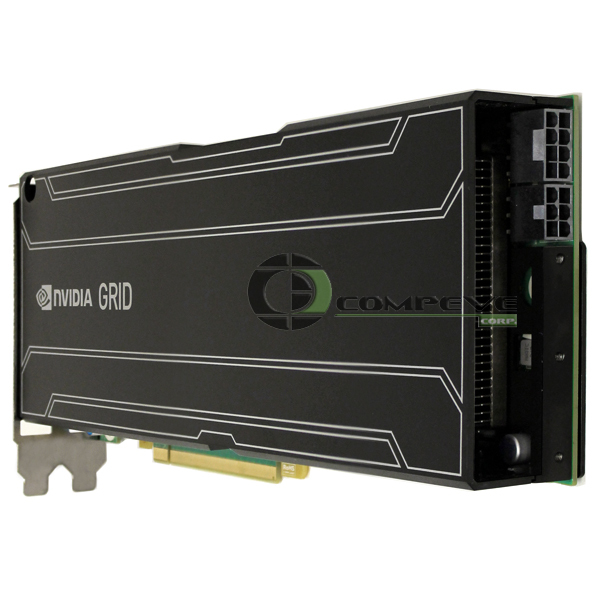 The NVIDIA GRID K2 graphics board uses a passive heat sink that requires system airflow to properly operate the card within thermal limits. It is designed to accelerate graphics in virtual remote workstation and virtual desktop environments. Contents Video card, 8-pin power cable.